- Packaging Details : plastic bag covers every pipe , woven bag or wooden case outside, according to customer's request. 1. Customer-Oriented : Sourcing and Researching & Development based on customers’ requirements. 2. Supply chain improvement : Providing constructive proposals to improve TCO. 3. Quality Assurance : Quality & Quantity inspection before shipment. 4. Delivery Management : Speedy and accurate product delivery date services, to help customers speed up the finance turnover. In order to offer you the exact quotaiton, could you pls kindly inform us the detailed item, size, material grade, quantity and other requirements. 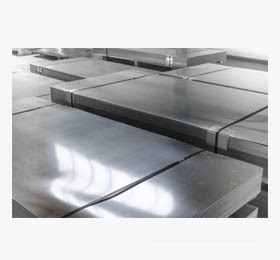 Asia Metal is a professional manufacturer and global exporter specializing in metal manufacture and exportation. Addresss: Room 102, Building 2, No. 600, Sizhuan Road, Sijing Town, Songjiang District, Shanghai, China.